Are you tired of... rushed appointments? impersonal service? waiting rooms? 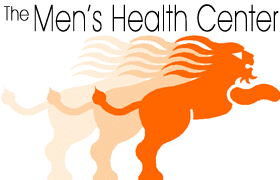 The Men’s Health Center in Salt Lake City offers a health care concept engineered exclusively for men by medical experts. Managing your health is our mission and we take pride in offering better service at a doctor’s office. Our clients want to use their time at the doctor’s office effectively, prevent health problems before they start and avoid the pitfalls of “managed” care. Our approach is to personalize your health service and positively impact your health. Early detection and early treatment of health problems are the cornerstones of our strategy. The MHC medical team has years of experience treating common conditions such as high blood pressure, diabetes, impotence, and high cholesterol. We also offer weight control programs, hormone replacement and treatment of sleep problems/psychological issues. We aggressively screen for heart disease and cancer. 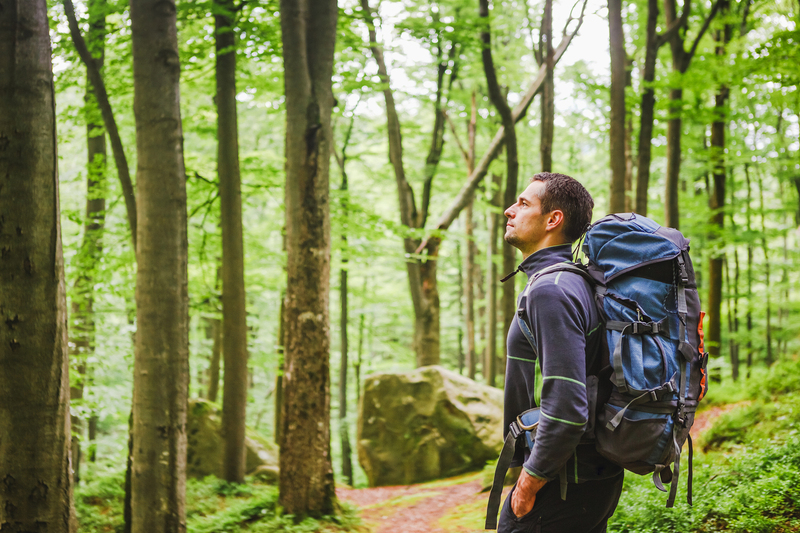 We have one clear goal: to identify and treat your personal health risks. And our medical service is tailored especially to men. Come experience the MHC difference. We believe there is no more important investment than your health! This month, at the Men’s Health Center, we would like to take a moment and salute women for their amazing continued efforts to increase worldwide awareness of breast cancer. As the annual “Pink campaign” rolls out yet again, it is important to remember the great strides that women’s advocacy has made towards early screening and finding a cure ….. for all cancers. Starting in the 1960s when mammography was shown to detect breast cancer early and radically change the course of this disease, women have lobbied government, insurance companies, doctors, researchers and the public to direct efforts and money towards better earlier screening, treatments and a cure. Their successes to date have not come easily but persistence has paid off. You may have noticed that the Pink is everywhere again this year…… oh, and survival rates for breast cancer have improved beyond belief. Men owe women a huge debt of gratitude, not only because lives (and breasts) all over the world are being saved, but also because their advocacy has had a huge impact on research and treatment of all cancers, including prostate cancer. At The Men’s Health Center, our ability to screen and refer men earlier for better treatment of prostate cancer and survival has benefited from the relentless march of women. Men could take some direction for women when it comes to promoting awareness for the benefit of annual checkups and cancer screening. And we have a long way to go to create the same momentum for prostate cancer. But in the meantime, ladies, a nod of thanks from us all at The Men’s Health Center.